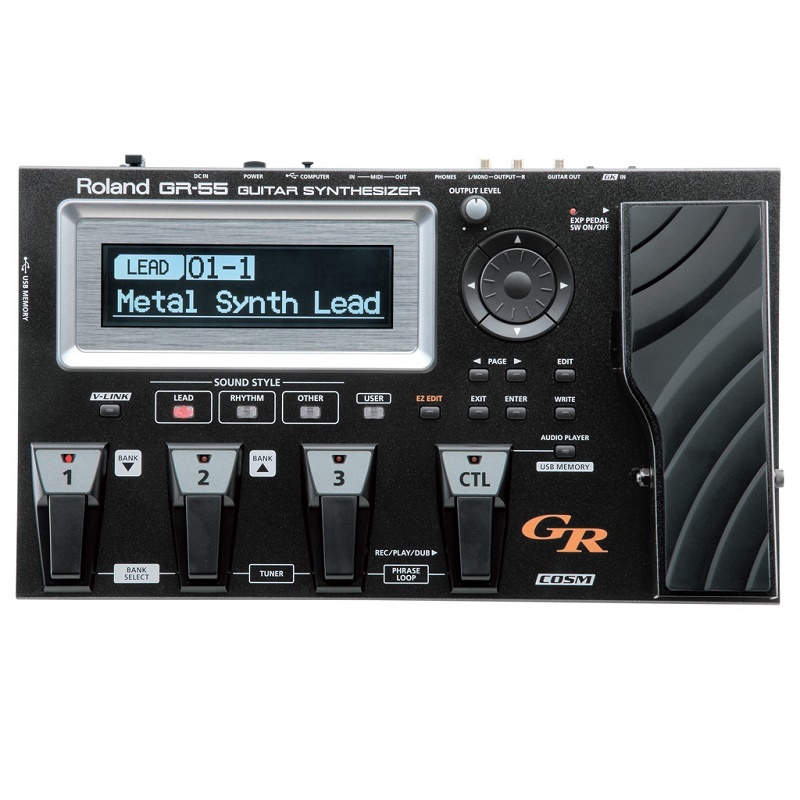 The Roland GR-55 is a revolution in guitar synthesis, with features never before available in any guitar processor. and behavior for unprecedented response to your performance. turn heads and raise fists. 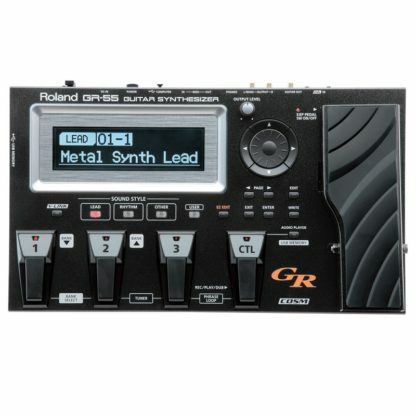 while beginners will love how quick and easy the unit is to operate. your hands never need to leave the guitar.